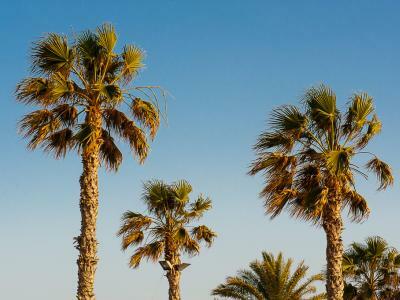 Many holidaymakers flock to Cyprus and head to Ayia Napa or Famagusta. Lovely destinations though they both are, there are many other resorts around the island and places to visit too. 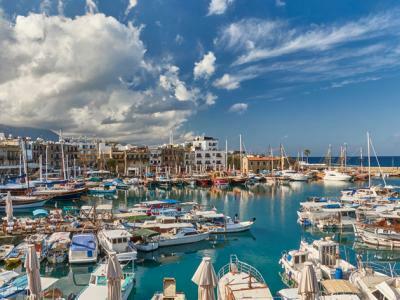 What’s more, because Cyprus is small and has great transport links, it’s easy to get around and discover delightful little villages and towns, lush mountains, tucked away sandy bays and gorgeous beaches. 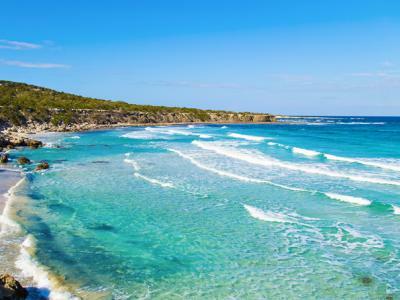 Cyprus is a tranquil and beautiful island that is extremely popular with youngsters experiencing their first taste of freedom, couples and families. Discover Cyprus and all its charms with DisabledHolidays.com! The warm waters and year long round Mediterranean climate make Cyprus an extremely attractive holiday destination for anyone at any time of year. 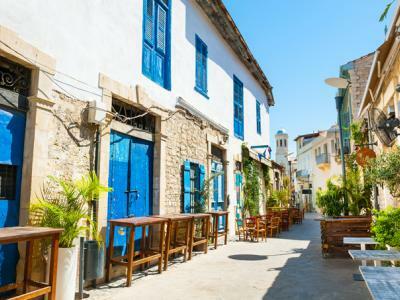 Inland, Nicosia, the capital, dates back to the Bronze Age and contains a walled old city with many boutiques and bars. Head inland toward the Troodos Mountains and there are many charming villages such as Prodromos to be discovered alongside stunning views en route. Pay your respects to the Gods at Mount Olympus before visiting the Akamas peninsula.The peninsula is a protected nature reserve and here you can take a dip in the Baths of Aphrodite or swim in the crystal clear waters of the Blue Lagoon. Just a mile away from Ayia Napa is Konnos Bay, a secluded beach that few tourists know about. Escape the crowds, swim in the warm, inviting waters or take a tour of the Cape Greco sea caves. Resorts, villages, glorious scenery...if sizzling Cyprus sounds like your ideal holiday, take a look at some of our great offers. We can help you with where to go, what to do and, because we arrange everything from flight transfers to hiring mobility equipment, we assist in helping you get there with the minimum of fuss too! What's available with our disabled holidays in Cyprus? The tourist apartments are a family run establishment. One of the owners uses a wheelchair himself and has designed the award winning complex to be completely wheelchair accessible! 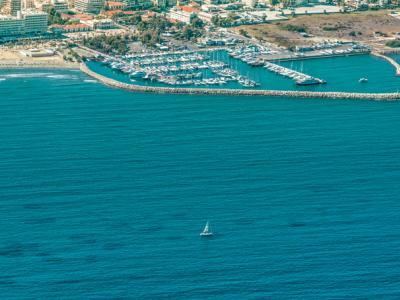 Located halfway between Larnaca and Limassol on the gorgeous south coast of Cyprus. Access around the hotel and its facilities is good. Adapted and partially adapted bathrooms with bath available. Ideally located, the Beach Village boasts a unique design and its own character of a ‘traditional Cyprus village’. Set on a hillside overlooking the Mediterranean, the Hotel offers a unique Cyprus experience. With a stay at the Bay Hotel in Protaras Paralimni - Protaras, you'll be minutes from Fig Tree Bay Beach and close to Kalamies Beach. 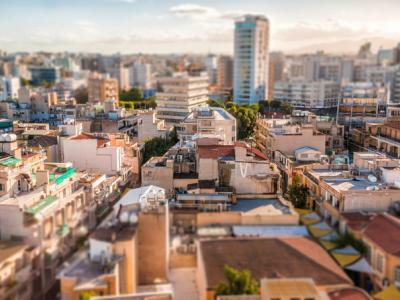 A 4-star property offering comfortable accommodation, modern facilities and a quiet location in Nicosia’s Engomi district. The hotel is set just yards from the crystal clear waters of the Pissouri bay, accompanied by a valley of vineyards and orchards. Located near the beach in central Limassol and close to Heroes Square and Limassol Castle. This fully air-conditioned hotel was opened in 2002 and comprises several buildings of 3 to 4 floors with a total of 215 rooms.